Beyoncé has released a new live album of her famous 2018 Coachella performance. The singer’s new Netflix documentary, which give fans an in-depth look at everything that went into her huge performance, dropped on Wednesday morning. The mother-of-three then surprised fans with an album on Jay-Z’s streaming platform, Tidal. 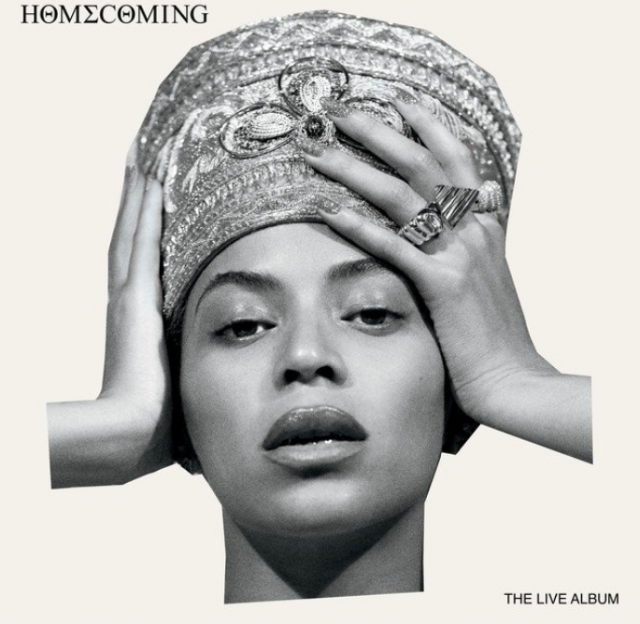 The surprise album has sent fans into a frenzy and one tweeted: “Beyoncé really dropped a live album including 40 songs overnight… a Goddess”. “Beyoncé dropping that live album is something i never knew i needed WOWWWWWW,” another said.